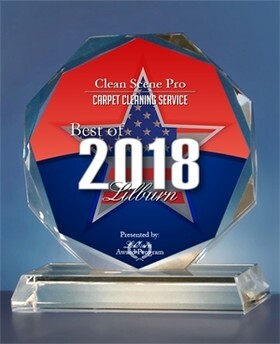 Clean Scene Pro proudly provides a wide range of carpet installation and carpet cleaning services in Lilburn, Georgia and surrounding areas to both homes and businesses. Here at Clean Scene Pro, we believe that cleaner carpets make your home healthier for your family. Carpet cleaning, carpet repair, and carpet installation have been our specialty since 2006! Call (678) 203-1929 for a free quote today. "Clean Scene Pro did an excellent job stretching and cleaning my carpet. He was very meticulous and cleaned the carpet several times. 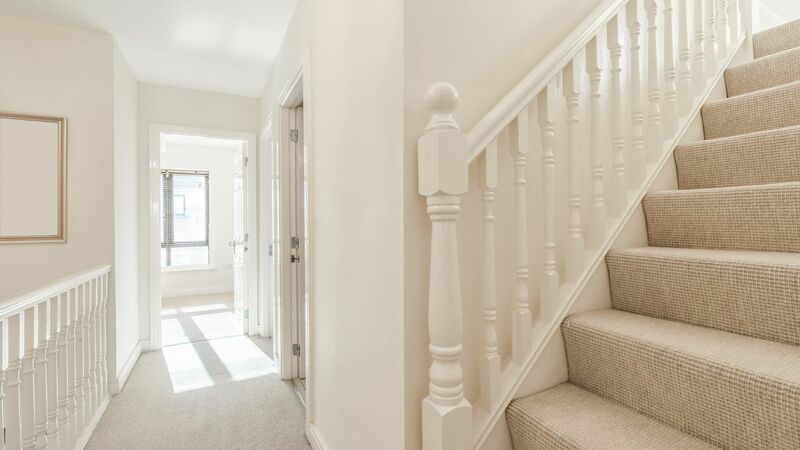 The stretching was fantastic and the carpet looked new once he finished with the job. I would highly recommend him." - "My husband and I had an excellent experience and would recommend them to anyone! Ken and his wife, Maggie, are top notch! We were provided excellent customer service form start to finish. Our carpets needed major stretching and cleaning and they now look brand new! We are extremely pleased. Excellent service for a great price!" Now Offering Payment Plans for Carpet Installations! Get your carpeting professionally cleaned by Clean Scene Pro: Gwinnett County's carpet cleaning specialists. We offer residential carpet cleaning for homes, condos, and apartments in and around Lilburn, GA. We also offer carpet cleaning for cars, boats, and recreational vehicles. Call (678) 203-1929 today for a free quote. From small offices to multi-floor office buildings, Clean Scene Pro is fully staffed to provide your company with professional carpet cleaning. Call (678) 203-1929 and ask about our flexible scheduling and maintenance contracts.